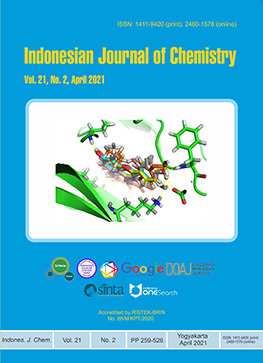 To fasten qualified articles to be published internationally, Indonesian Journal of Chemistry publish four issues (numbers) annually (February, May, August and November) since 2018 (Volume 18). 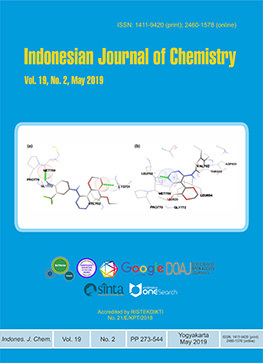 Indonesian Journal of Chemistry collaborate with the organizing committee of International conferences to give more opportunity of researchers around the world to publish their qualified research results presented in the conferences. 1. The 4th International Conference of Chemical Engineering and Industrial Biotechnology (ICCEIB) http://icceib.ump.edu.my.